XRP VS NEM – Which one should you invest in? XRP and NEM have gained a lot of popularity in the recent past. Many of the investors are actually confused in which of the cryptocurrency, they should invest in. 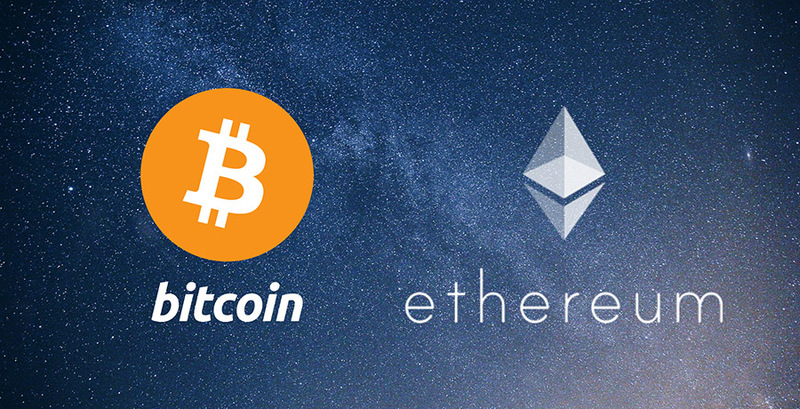 We would today look into both of these cryptocurrencies in order to better find out which one should you invest in. NEM is fast emerging as a new cryptocurrency which provides some new functionality as well. It allows the businesses as well as the users to retain the information or data securely. The main advantage of this cryptocurrency is that it would be able to secure any file or any kind of information on your computer. Thus, you can be sure that without any tampering or without any changes in the file structure, it would be able to completely protect the file. 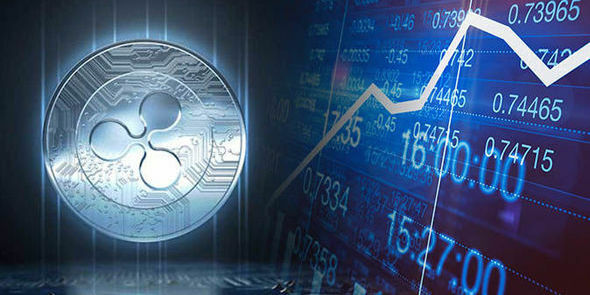 Even though, the cryptocurrencies not as old as a ripple but it surely has impressed of the investors. This is also evident from the fact that its value has risen astronomically in the recent past. On the other hand, ripple provides a protocol for most of the banks to transfer their money anywhere around the world. Even the individual investors are able to transfer their money with the help of this cryptocurrency. The transactions are done instantly. Moreover, the transaction fees are on the lower side. 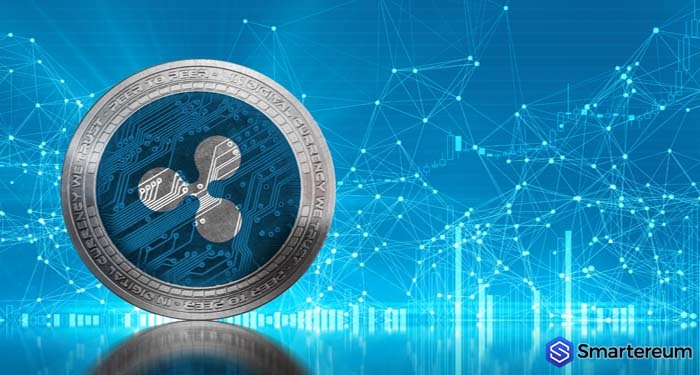 This is one of the main advantages of the ripple network. More and more banks are actually using the ripple network in order to initiate the International transfers. Currently, without the ripple protocol, the cost of international transfers is significant. With the Ripple protocol, this is significantly reduced as well. This is one of the main reasons why the cryptocurrency ripple has also increased in value significantly. 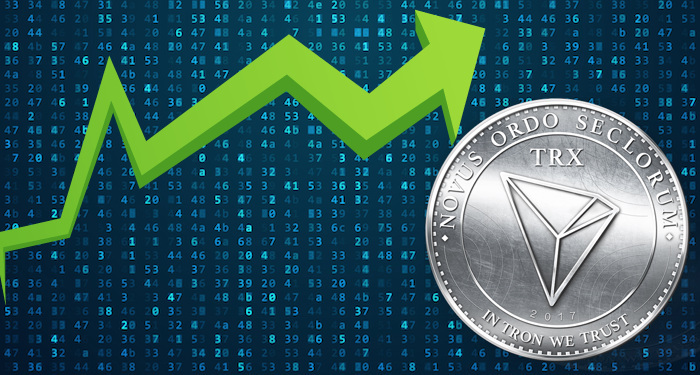 In the last 14 to 18 months, both the cryptocurrencies have increased by over 1000%. This is one of the main reasons why investors are confused between them both. 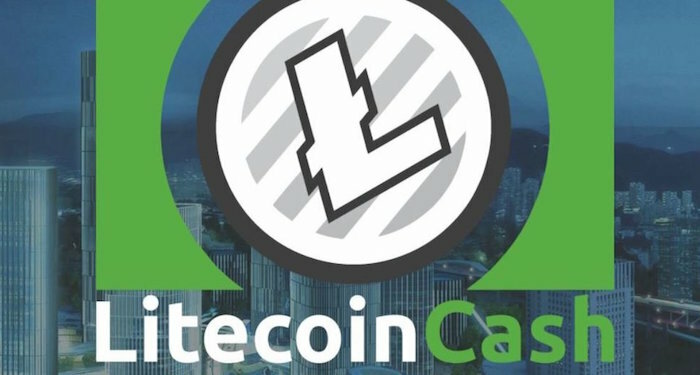 A good idea would be to diversify between both of them so that you are able to reap the rich dividends of both of these cryptocurrencies as well. Also, this would protect you against the downside risk of these cryptocurrencies as well. 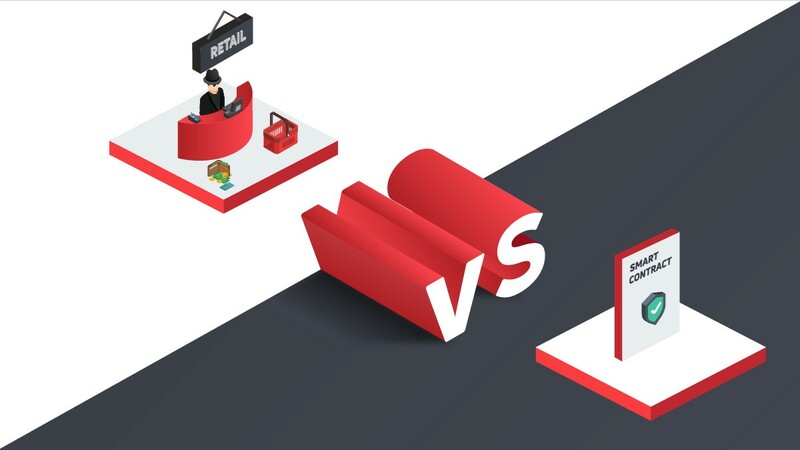 Owing to this very reason, instead of taking the risk of investing in a single cryptocurrency and losing out on it, it is a much better idea to invest in both of them so that you are able to reap rich dividends without taking a significant amount of risk which you would have taken if you would have chosen anyone between the two.